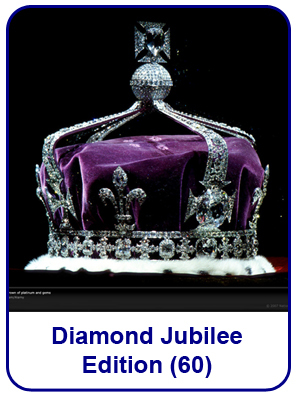 Feb 2011 issue of ezine is the 'Diamond Jubilee' edition. That is the 60th edition. This ezine PreSense completes five years successfully with this edition. This edition is dedicated to our readers. 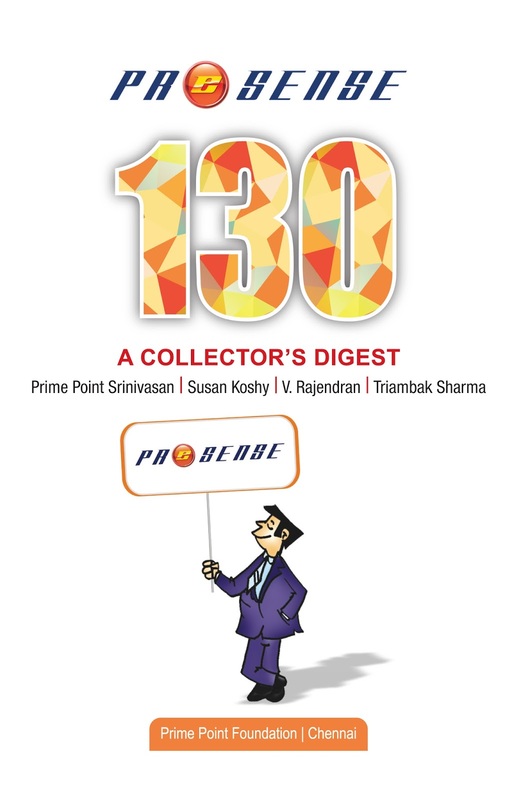 In this edition, we have focussed on the theme 'Achievers'. We are carrying exclusive interviews with Dr Subramanian Swamy, President of Janata Party on the topic 'Perseverance'. We also carry an exclusive interview with Mr M Narendra, Chairman and Managing Director of Indian Overseas Bank. He has given useful tips for career growth and success. We have also shared some of the interesting and inspiring anecdotes from the speech of Mr Gopalakrishna Gandhi, Former Governor of West Bengal.